Click here to download our exclusive £500 off voucher! 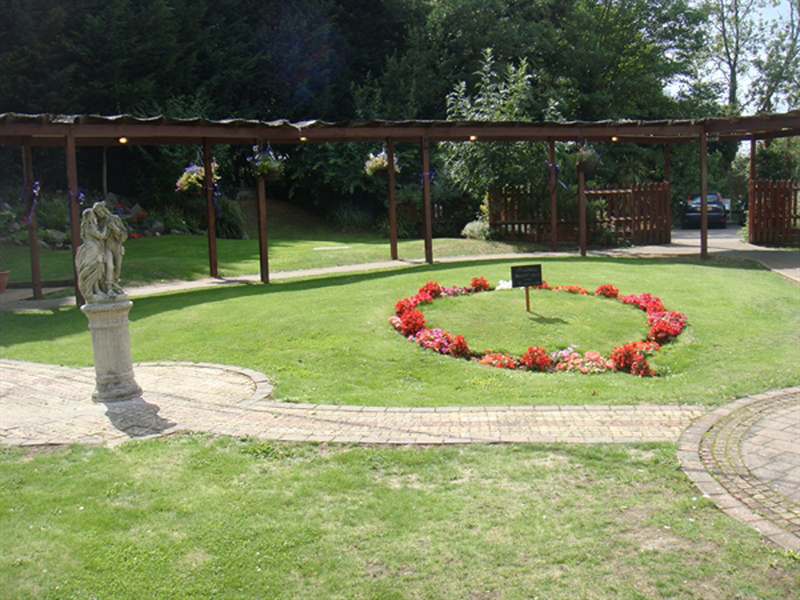 In Uxbridge, West London, lies The Mallard Suite within the Q Vardis. 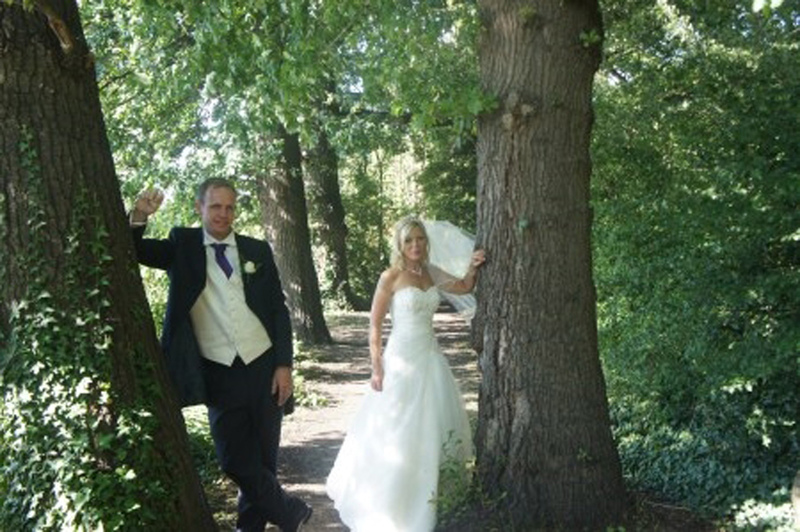 Offering some of the finest surroundings and scenery, this wedding venue in London is set by the River Frays, found opposite the Little Britain Lake amongst endless greenery. 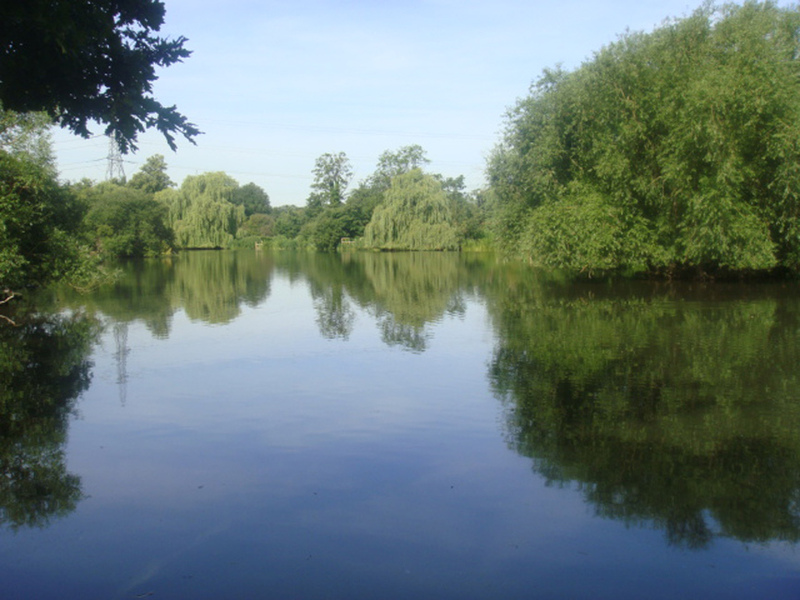 Set in a beautifully tranquil area, made to feel like you're miles away from the busy capital. 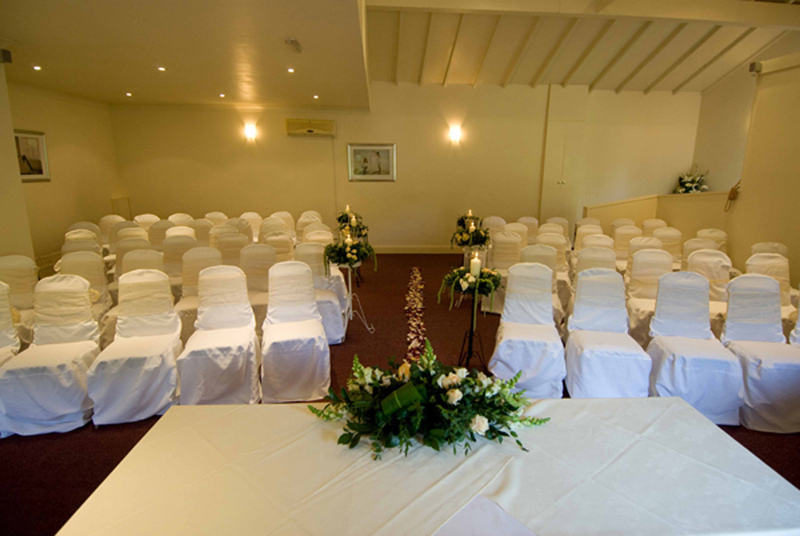 This contemporary wedding venue offers exclusive use of The Mallard Suite, where your day will be set under one roof. 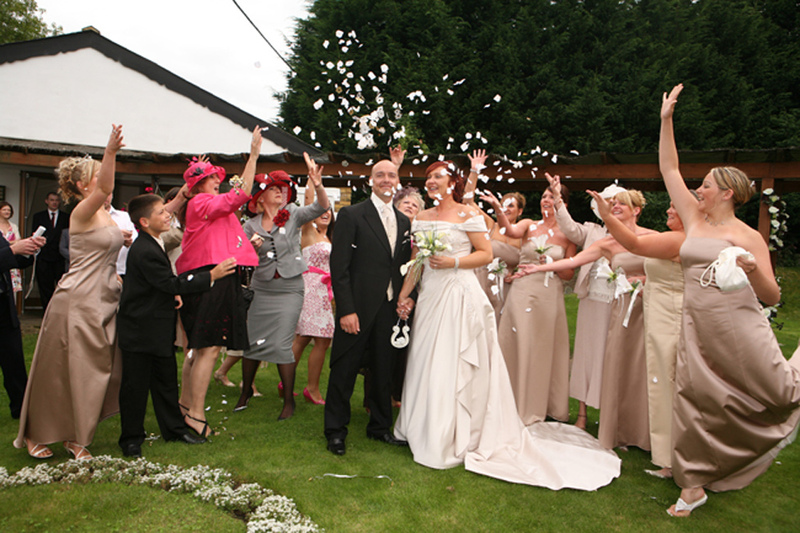 There is a dedicated wedding team that will help you right down to the last detail. Read on to find out more, or just click on one of the enquiry buttons above to get in touch with the venue. 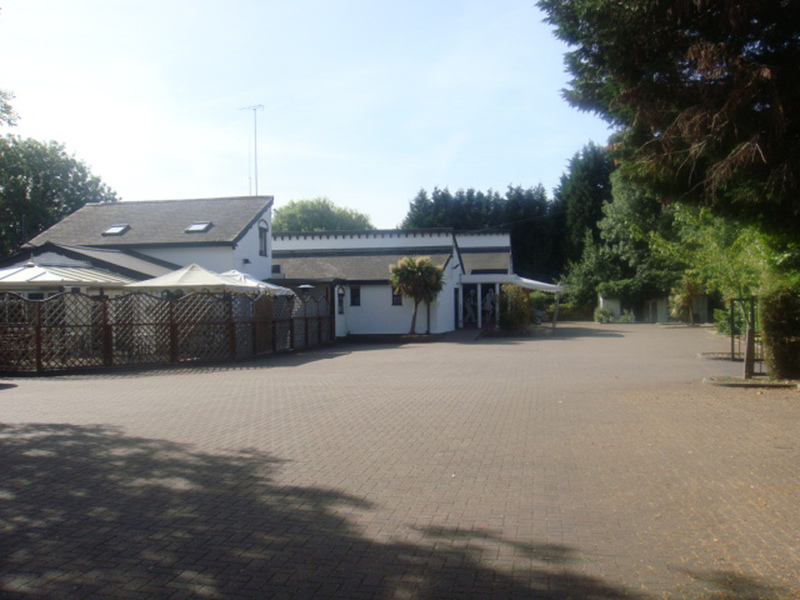 The Q Vardis is a newly refurbished events venue which started out just as a tiny bistro in 1982. Since then it's been updated and transformed. 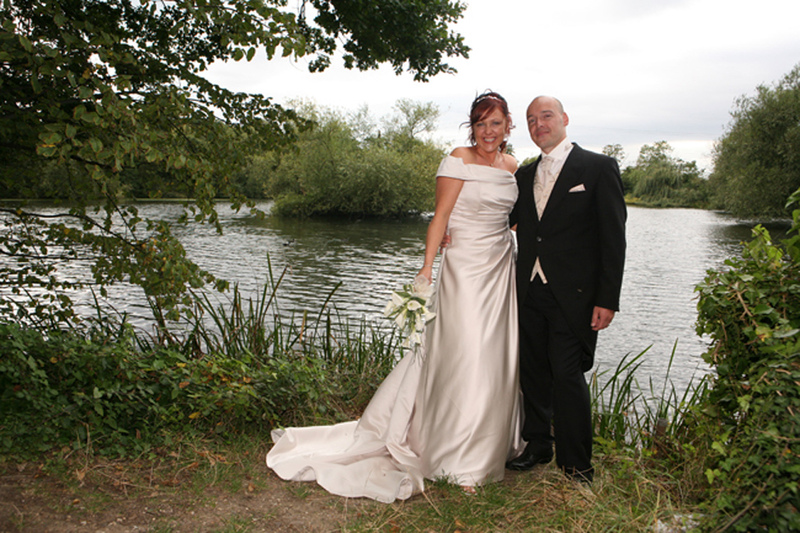 The use of The Mallard Suite offers brides and grooms exclusivity for their wedding. 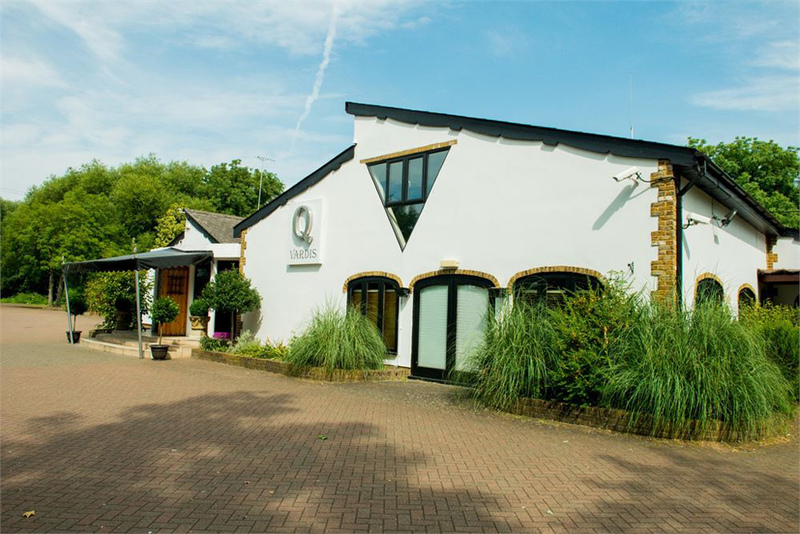 However you want your day, The Q Vardis offers a huge range of packages to choose from, starting from an informal affair to a big, lavish day. 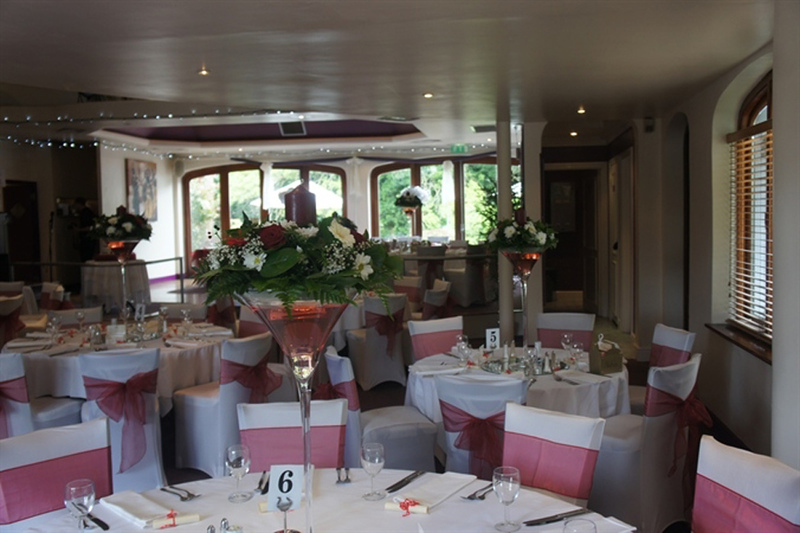 The Mallard Suite is situated on Q Vardis' grounds and is their exclusive wedding room dedicated to such events in a separate building. 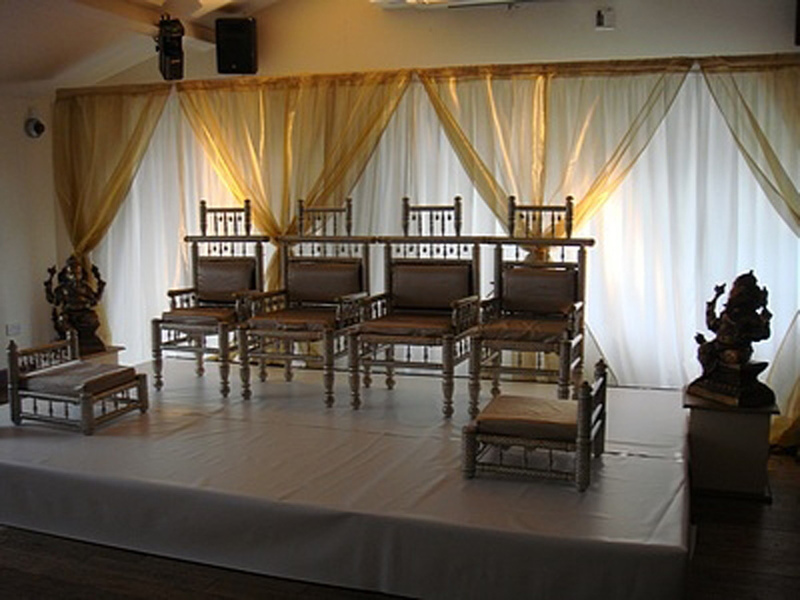 The Suite comprises of a ceremony space and a much larger room for your wedding breakfast and reception. 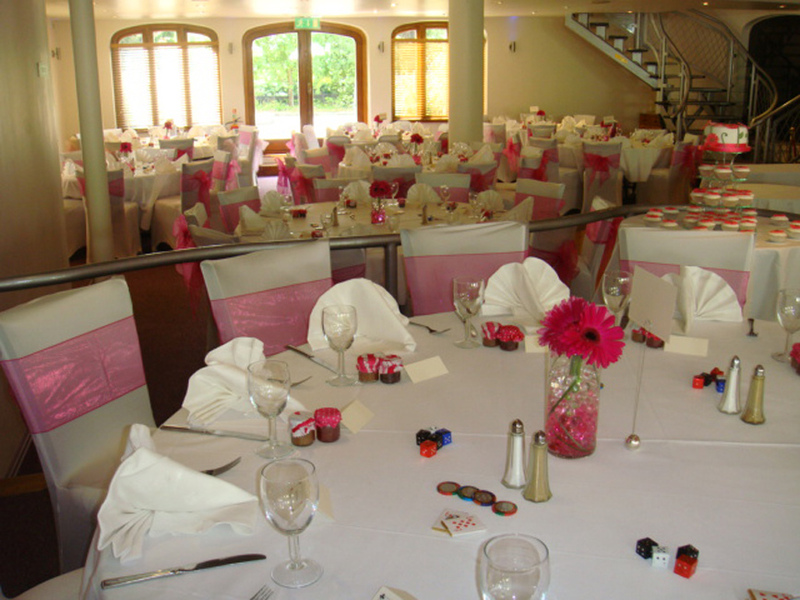 Q Vardis offer fantastic choice of dishes for you to select from and create your very own menu. See here for an example menu. 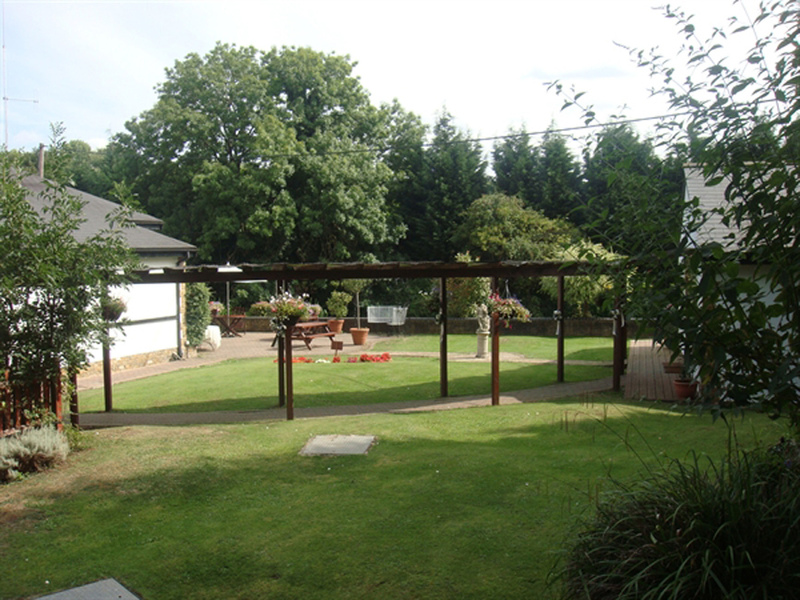 There is even an option to bring your own caterers in, get in touch with the venue to find out more about this. The Mallard Suite at Q Vardis offer a range of packages, from the 'Intimate' package which costs £1500 for up to 30 day guests, to the lavish Platinum Package from £6950 that includes the likes of a white Bentley S1 for your arrival, flower decorations, live entertainment, photo booths and even a week's accommodation in Cyprus! 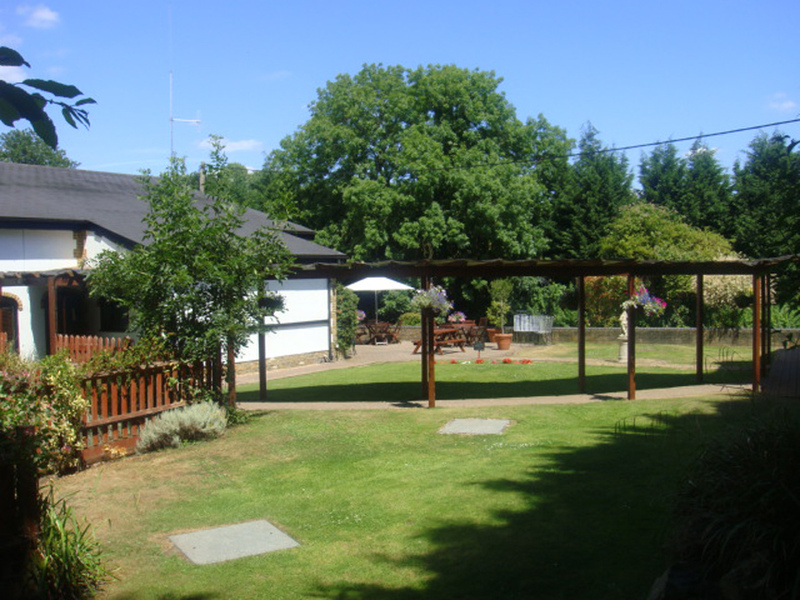 Although there is no accommodation on site, the Q Vardis have many deals with nearby hotels, enquire for details. For more information about this venue, click the contact buttons above and below this listing. Let others know what you think of Q Vardis and Mallard Suite by giving a star rating and a small review.